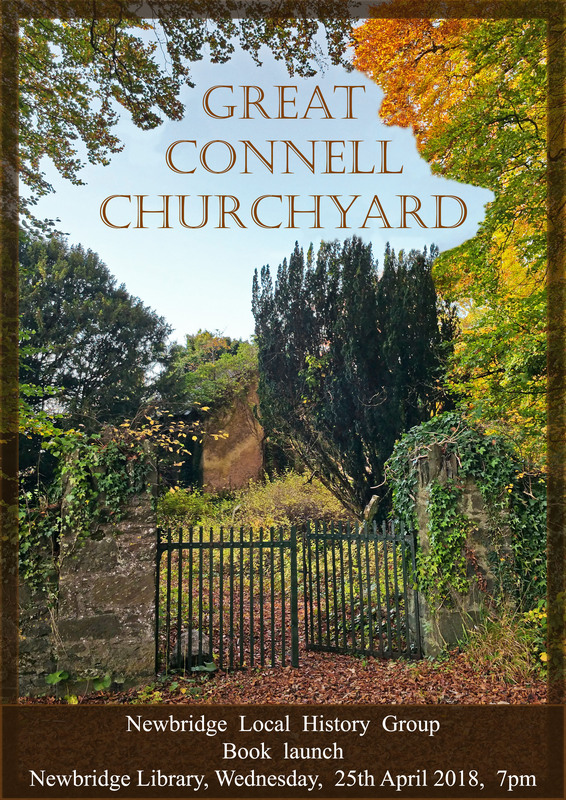 An event that revolved around small town differences and the implications of a mixed marriage, the incident known as “The Fethard Boycott” became a national issue and an international story. Politicians and clergymen, from Eamonn DeValera to the Rev Ian Paisley, had opinions on the case, and even “Time” magazine carried the story. Dr. Eugene Broderick will give an illustrated talk on the subject in Ryston on Wednesday April 17th at 8pm. Welcome to the Website of the Newbridge Local History Group. Newbridge Local History Group was founded in the 1980s to foster an interest in the history of the town and surrounding areas. The Group is interested in preserving the photographic, written and oral heritage of Newbridge and making these resources easily accessible to all. This website is being used to create an accessible online archive for photos, memoirs and accounts of the town’s history. Please make contact if you have additional material which can be added to the site, or if you have comments on the content or format of the current archive. From September to June, monthly meetings are held (usually on the third Wednesday of the month) in Ryston Social Club to highlight and discuss local history topics relevant to Newbridge and to County Kildare. Details of forthcoming meetings can be found at the top of this page, or in St Conleth's Parish Weekly Newsletter, or in local publications. A notification is also circulated to all members who have registered their email addresses.